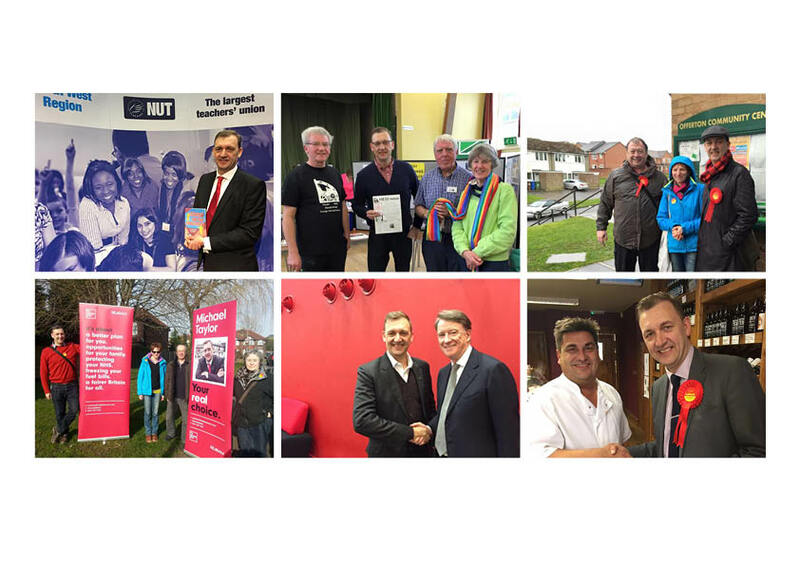 I get a bit weary explaining that Blue Labour isn't about becoming more Tory. It absolutely isn't. 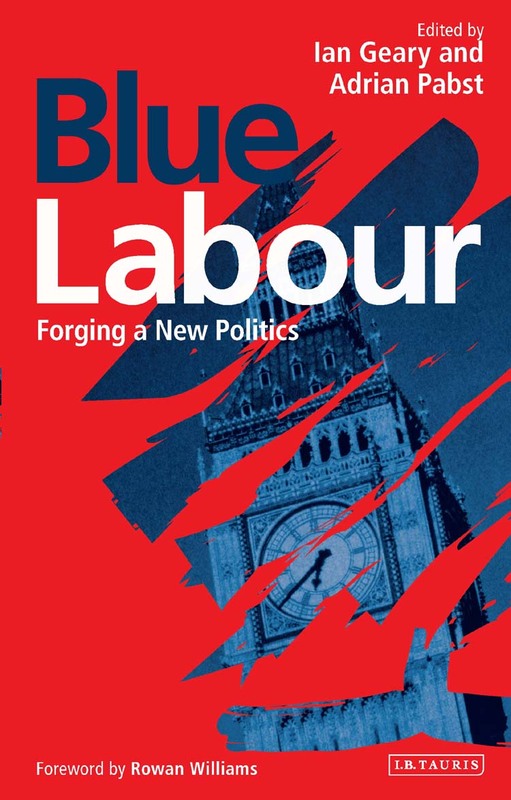 When Maurice Glasman came up with the name he was thinking about the blues, about blue collar issues, not the colour of another party. Anyway, I'm involved in this event next Saturday in Manchester which I think is an important opportunity in our politics. We've got a wide range of speakers - MPs Lisa Nandy and Graham Jones, controversially we've also invited Stephen Woolfe, who was elected a UKIP MEP. There will be a smattering of thinkers and writers including Maurice Glasman, Philip Blond, Nora Mulready and Rod Liddle. But more than anything we want to properly start a hard conversation about our politics and what's going to be important. There's one thing I can guarantee, there are no easy answers. "Well that's my story and I'm sticking to that. So let's have another drink and let's talk about the blues. Blues is about dignity, it's about self-respect, and no matter what they take away from you - that's yours for keeps..."